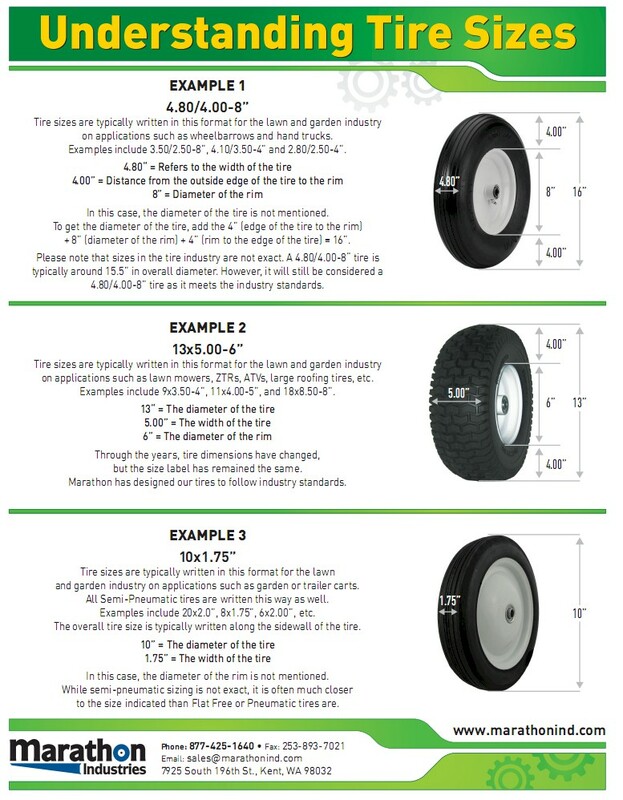 Select Hub 1.625" Offset Hub ? 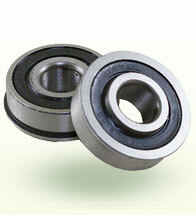 Select Bearing Size 1/2" Precision Ball Bearing 5/8" Precision Ball Bearing 3/4" Precision Ball Bearing ? 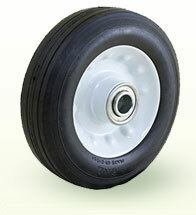 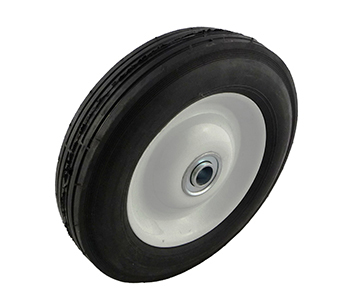 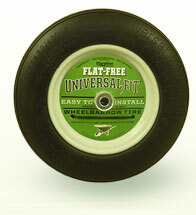 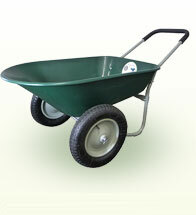 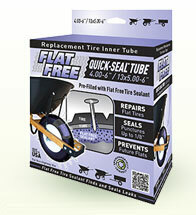 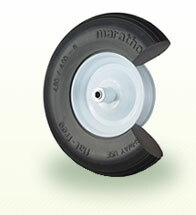 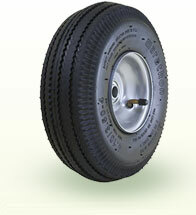 This tire has a ribbed tread, is mounted on a steel rim, and comes with an offset hub.